1- Sat. 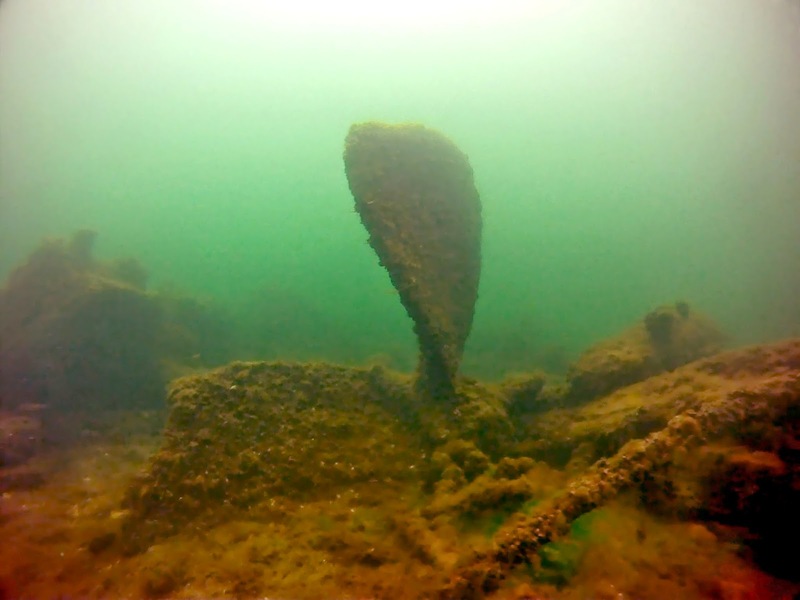 April 12 at 7 PM at the Deep Down Divers dive shop at 7 East Main St. Gouverneur, NY: Skip Couch will present 'Shipwrecks of Clayton' and 'The Lost Fleet'. 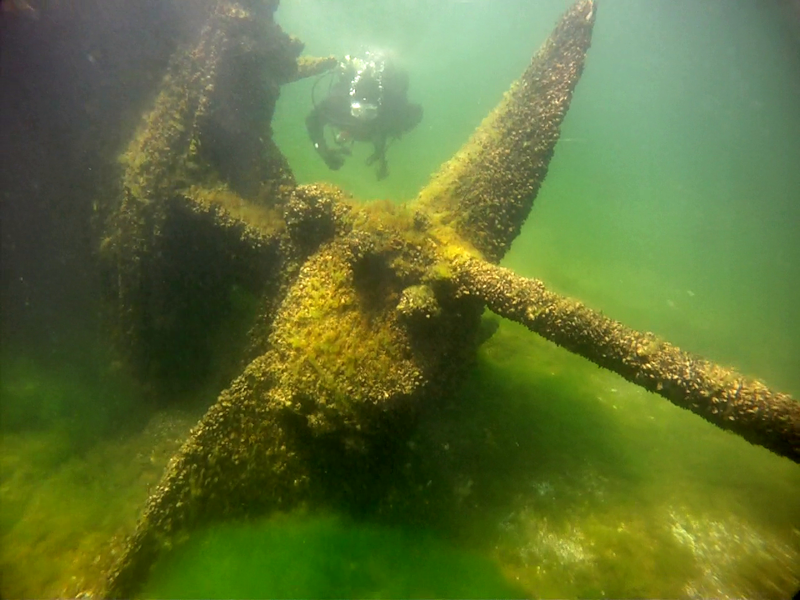 2- Wed April 16 at 7 PM logon to www.diverstalk.com : One of the diving films from the series 'Legends of the 1000 Islands' with focus on the shipwreck A. E. Vickory. 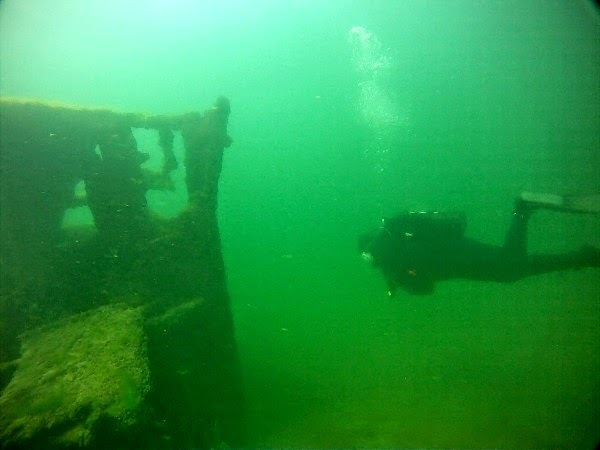 The footage was filmed in 1994 and will give divers a chance to see the changes of the wreck from 20 years ago. 3- Sat. April 26 at the Municipal Dock at 9 AM beside the Antique Boat Museum in Clayton. Volunteers are needed to prepare the Divers Access Dock for this season. Minor repairs will need to be made to the dock. Contact Skip Couch at 315-686-5102 if you plan to attend. 4- Sat. May 3 launching of the Divers Access Dock in Clayton. The dock will be towed to its position at the end of the town pier. 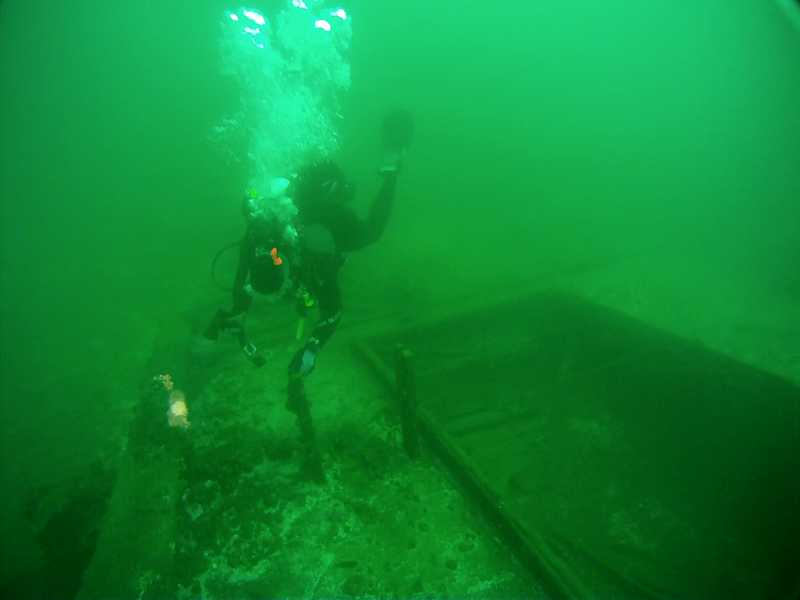 Divers are needed to secure the chains to anchor the dock in place for the season. More details regarding the specific time will be posted later. Membership dues for the 2014 dive season are now due. If you haven't already, visit the club website at www.claytondivingclub.net to obtain the release form and the mailing address for your 2014 membership.